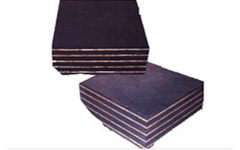 Ameenji is one of the standout manufacturers of Neoprene Bridge Bearing Pads in India. 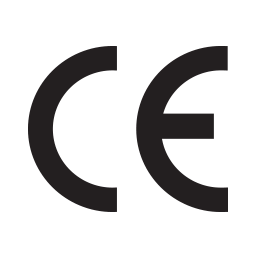 Premium quality Neoprene-Polychloroprene is used to manufacture our bridge bearing pads. Neoprene Bridge Bearing Pads are very easy to install in bridge than other bearings available in market as it required less maintenance. We are wide range of Neoprene Bridge Bearing Pads Manufacturers & is extremely appreciated among our clients for their low maintenance, sturdy construction and high efficiency. High class materials are used to fabricate these pads to make it strong and durable. Our pads are widely demanded in the national and international markets for their longer service life and its competitive prices.